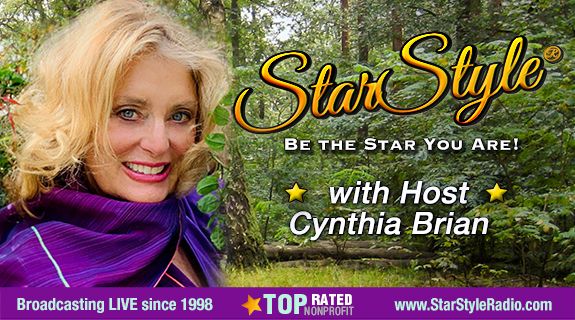 Is it worth it to have a registered trademark and why is a company trying to steal Cynthia Brian's Starstyle®? Oprah's role model, Kathryn Sansone, mother of ten, with real life wisdom in her new book, Woman First, family always. Former Executive producer of The Dr. Laura Radio show shares ideas to be a weekend entrepreneur!